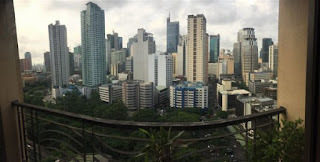 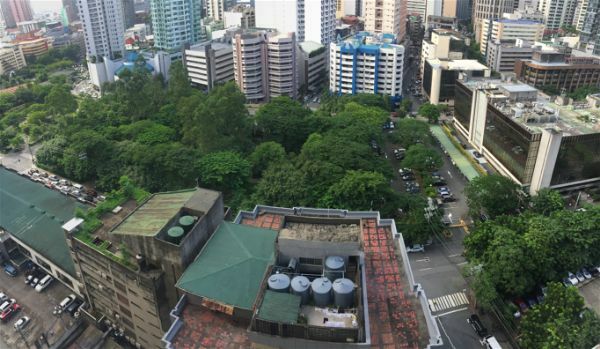 With view of Makati skyline and Legaspi park. 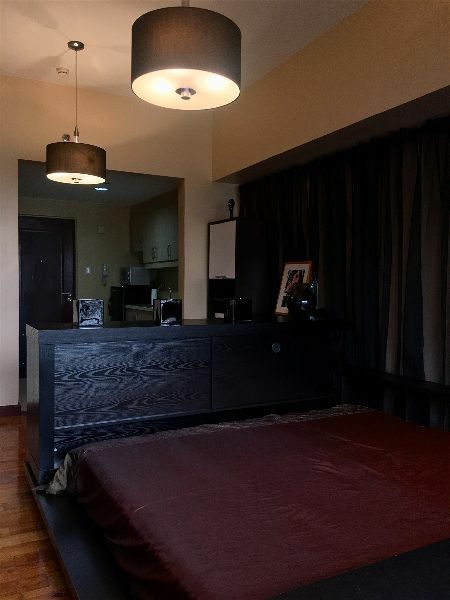 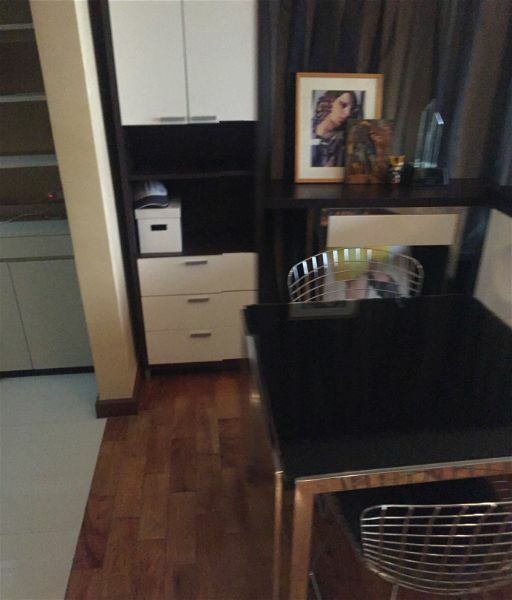 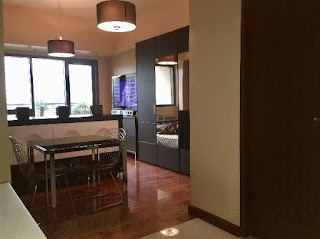 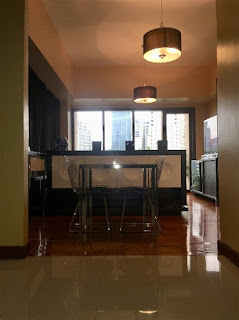 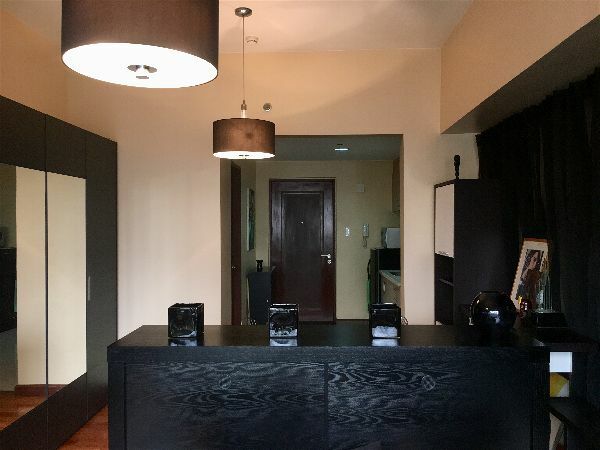 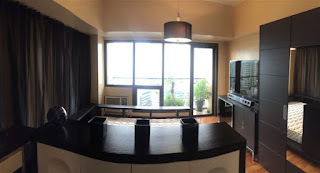 Few minutes walk away from Ayala avenue and just less than 5 minutes walk from Greenbelt mall. Amenities: Swimming pool, Fitness center and Function room with Wifi. 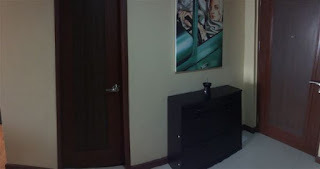 Secured and monitored with CCTV’s at all corners per floor, as well as the parking areas. 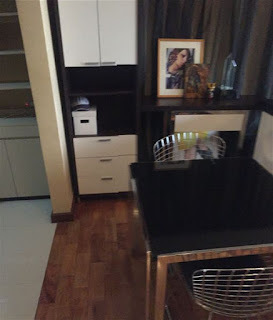 With access cards per floor for unit owners and tenants. 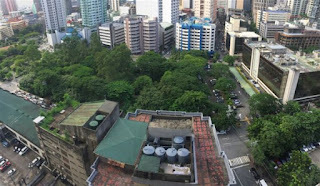 Most importantly, low population density as there are only few units per floor. 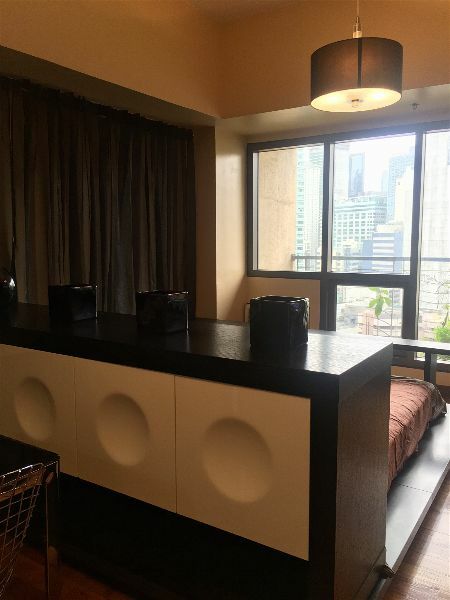 All furniture and appliances included.